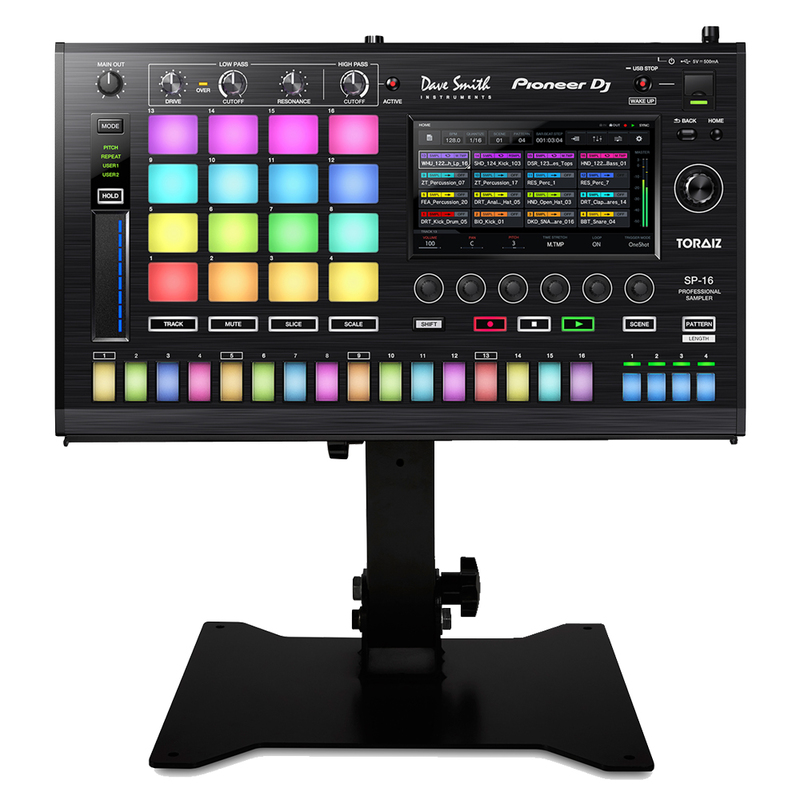 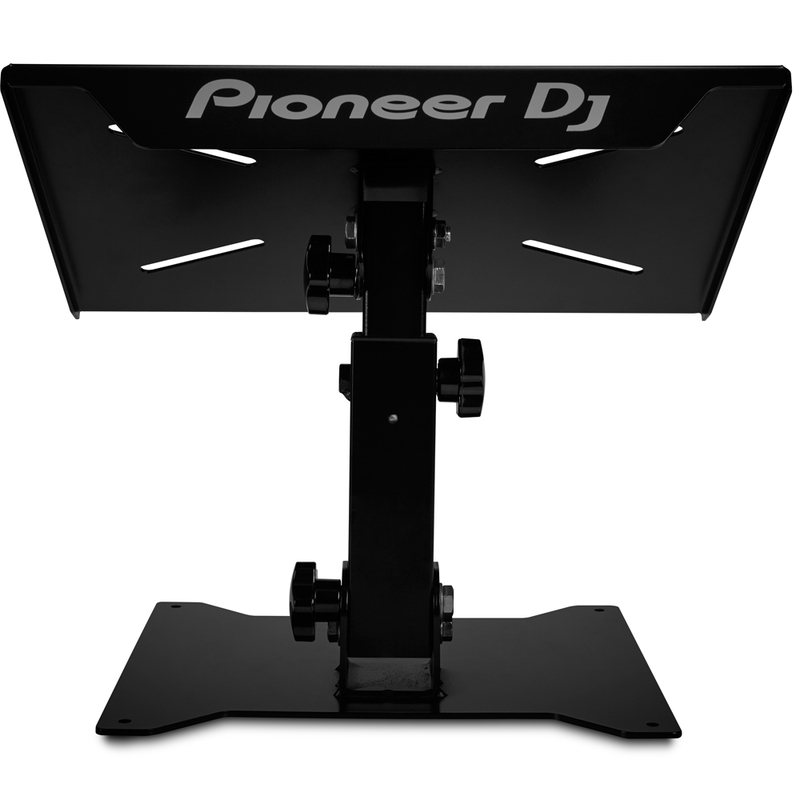 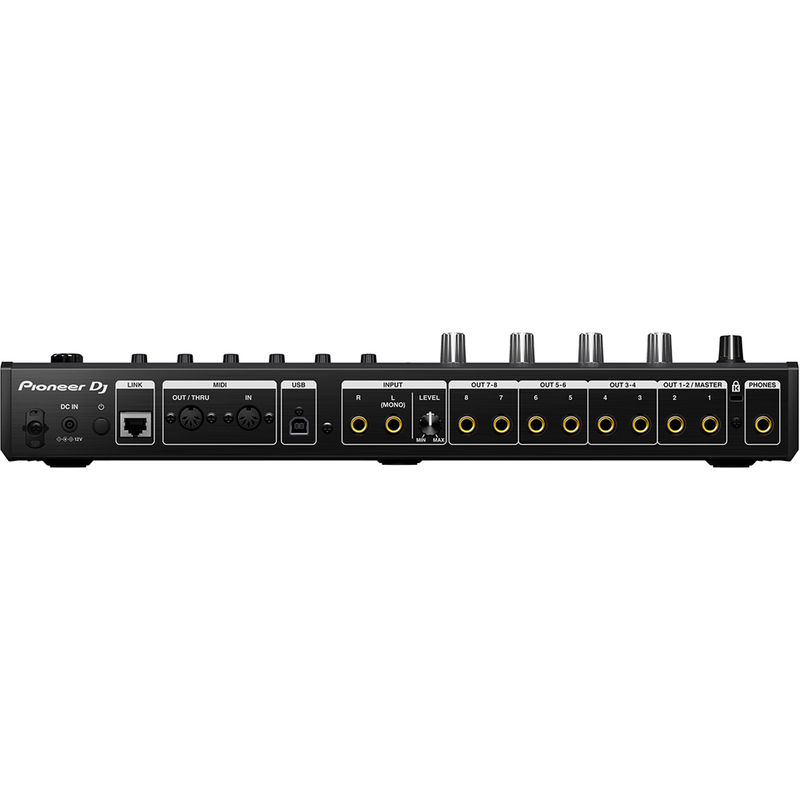 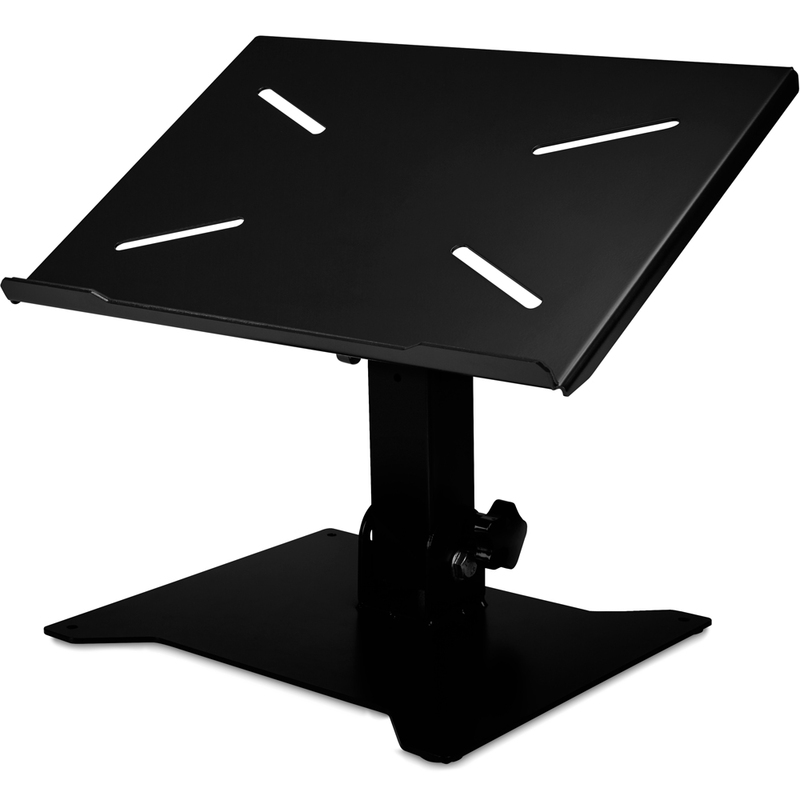 Keep your Pioneer Toraiz SP-16 safe on the move with this discounted bundle including the official DJC-STS1 Stand. 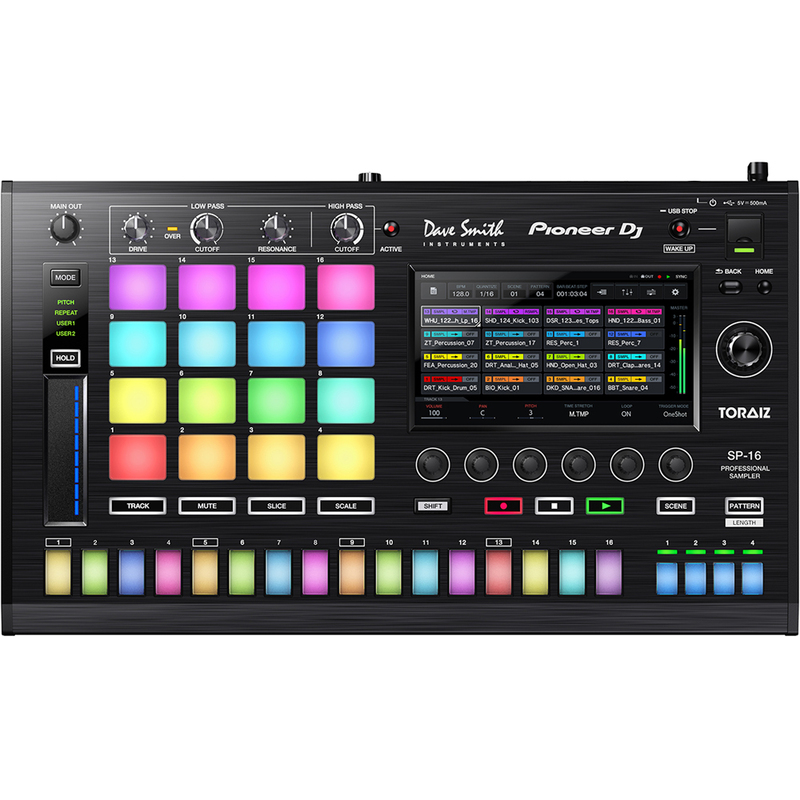 Take your creativity to another level in the booth, the studio and on stage with the TORAIZ SP-16 sampler and step sequencer. 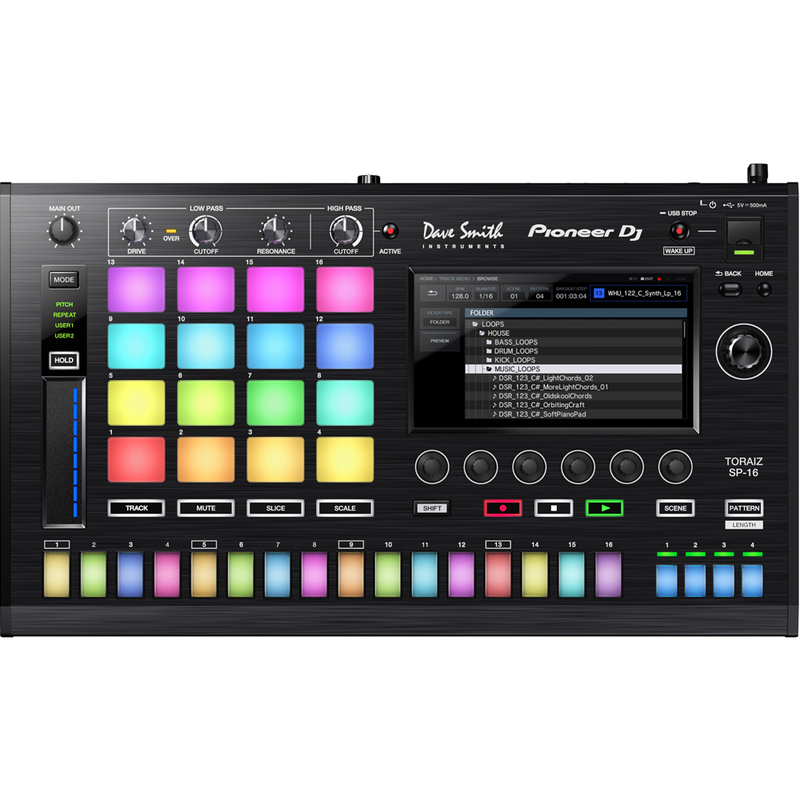 The tactile sampler features an intuitive touch screen, 16 powerful sampler engines, analogue filters based on Dave Smith Instruments’ Prophet-6 synthesiser.